Pineapple Pear Pinot Grigio has juicy sweet pear, succulent, ripe pineapple, and a bright, flowery fragrance. 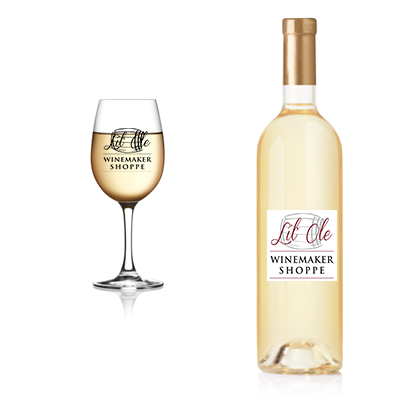 Firm acidity from the Pinot Grigio gives it juiciness and a refreshing finish. A perfect aperitif. Pair with all seafood.